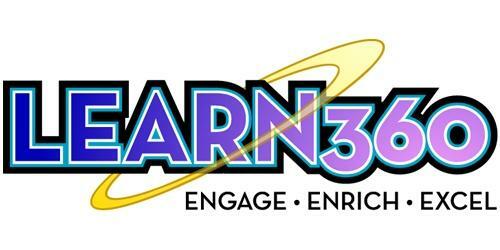 Learn more about registering for Learn360 services through Prairie Public Education Services for a reduced rate. 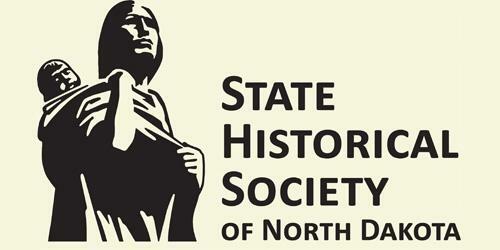 Prairie Public has a longstanding partnership with SHSND for sharing historical and educational Resources for ND teachers. The Cutting Ed podcast celebrates great teaching practices, innovation, inspiring and thoughtful conversations about the public education system. 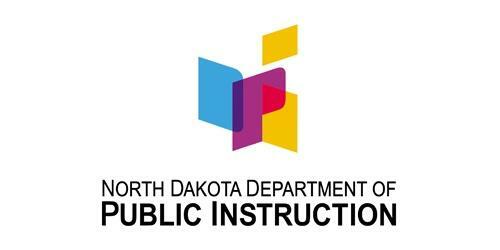 Prairie Public looks to partner on innovative education initiatives with the help of ND education information, news, and resources.